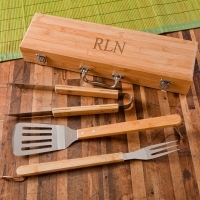 Barbecue Grill and Party items from Legends' General Store. 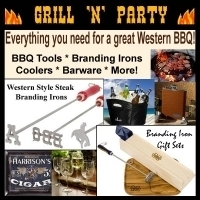 Our selection of high-quality grilling tools, personalized barware, and fun party gear makes the perfect addition to your home bar, outdoor grill, and festive occasions. 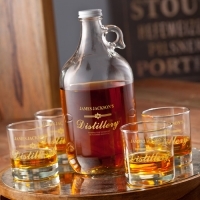 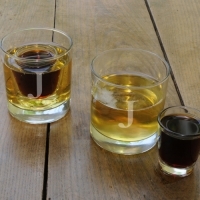 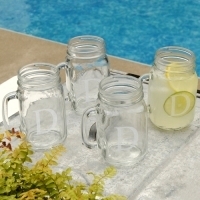 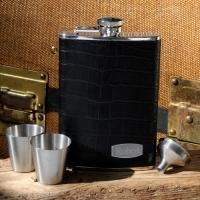 Serve your guests a libation in engraved glassware, a striking gunmetal shot cup, or elegant stemware for wine lovers. 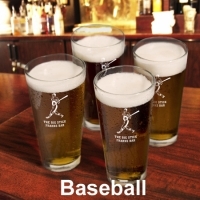 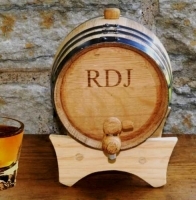 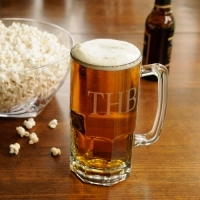 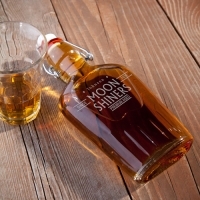 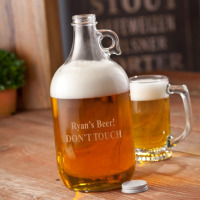 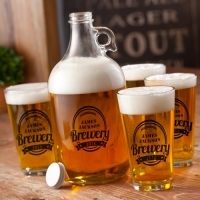 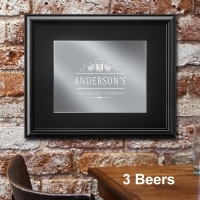 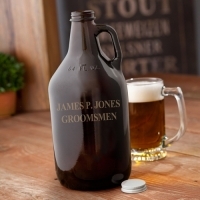 Decorate your home bar with personalized saloon and pub signs, keep the drinks at the perfect temperature in a variety of coolers, and, for the major beer lover, see our beer belt, and even a kit to make your own beer! 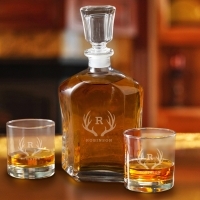 After dinner, enjoy a fine cigar from a personalized humidor and play some poker. 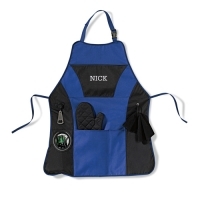 These products are sure to please every guest at your party and make the perfect gift for the self-proclaimed grill-master.